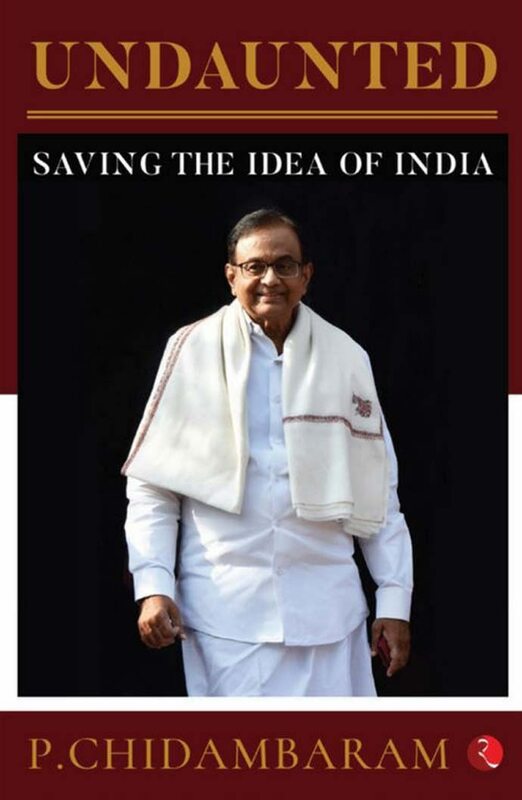 In his essays, Mr Chidambaram poses persistent challenges and data-based queries to the Modi government on issues ranging from the economy, foreign policy, governance and the burning issue of the Rafale deal. We present part two of our exclusive excerpt from Mr Chidambaram's book. A judgment is an authority for what it decides — the ratio — and not for what may logically follow from the decision. That’s a settled principle of law. In the case of Manohar Lal Sharma vs Narendra Damodardas Modi and other cases (the Rafale Deal cases), the judgment of the Supreme Court pronounced on 14 December 2018, will be remembered more for the questions that the Court did not decide than for the questions that were decided. The Court’s approach was pretty simple and straightforward: there are severe limits to the Court’s jurisdiction while examining a case of defence procurement. The lesson is clear: the petitioners erred in invoking the jurisdiction of the Supreme Court under Article 32 of the Constitution. Practically every conclusion declining to examine or decide the key issues in dispute followed from the conclusion regarding the jurisdictional limits of the Court. ‘…it is neither appropriate nor within the experience of this Court to step into this arena of what is technically feasible or not.’ (Para 33) Precisely for the reasons given by the Supreme Court, the Court ought to have, at the threshold, declined to entertain the petitions. There is another aspect of the judgment that is unusual. The court seems to have ‘accepted’ whatever the government had stated either in the note in the sealed cover or in the oral arguments. Sample the following: that withdrawal of the original Request for Proposal (RFP) was initiated in March 2015; that the contract negotiations between Dassault and HAL could not be concluded on account of unresolved issues; that the Indian Negotiating Team had arrived at better terms relating to price, delivery and maintenance; the processes had been followed; a redacted version of the Comptroller and Auditor General’s (CAG’s) report was placed before Parliament and the report of the CAG has been examined by the PAC; the Chief of Air Staff communicated his reservation regarding the disclosure of the pricing details; the pricing details are covered by Article 10 of the Inter-Governmental Agreement(IGA) between the two governments; there is a commercial advantage in the purchase of 36 Rafale aircraft; there were certain better terms in IGA qua maintenance and weapon package; Dassault was circumspect about HAL carrying out the contractual obligations; Dassault has signed partnership agreements with several companies and is negotiating with over hundred; there was possibly an agreement between the parent Reliance company and Dassault starting from the year 2012; and there has been a categorical denial from every side of the interview given by the former president of France, Mr Francois Hollande. None of these statements/claims is entirely true and the Court, owing to its limited jurisdiction, did not examine their veracity. The obvious answer is that only a parliamentary inquiry will expose the falsity of the statements/claims and bring out the truth. The forbearance shown by the Court has led the Court to commit an egregious error. There is no report of the CAG yet; no version of the report, redacted or otherwise, has been placed before Parliament; and the report has not been shared with or examined by the PAC. After misleading the Court, the government has conveniently blamed the Court for ‘misinterpreting’ its note! The government has also given lessons in English grammar to the Court! Those are the perils of adopting the ‘sealed cover’ approach. There are at least three big questions that can be answered only by a parliamentary inquiry. 1.). 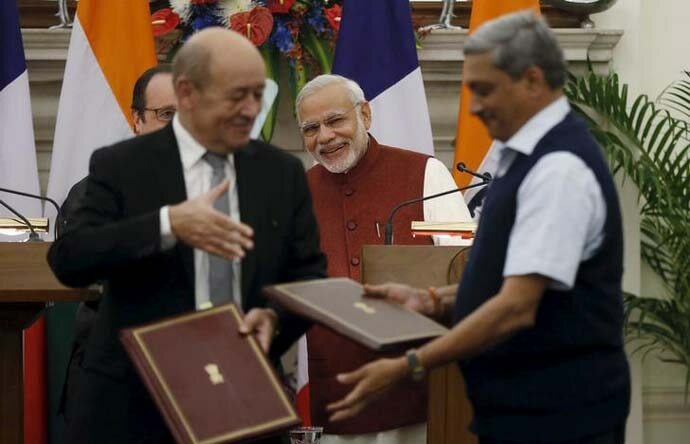 Why did the government scrap the transfer of technology agreement and work share agreement (13 March 2014) between Dassault and HAL when 95 per cent of the negotiations had been completed between the two (Dassault CEO, 28 March 2015 and foreign secretary, 8 April 2015)? 2.). 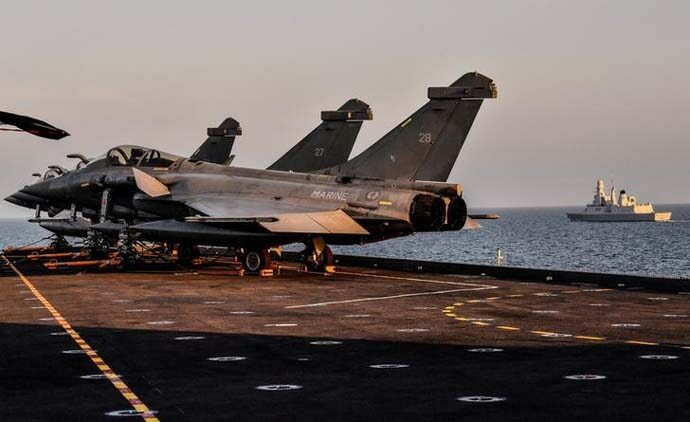 If the new price is cheaper by 9 to 20 per cent, why did the government not buy the 126 aircraft offered by Dassault, since the Air Force desperately needs to augment its fleet of fighter aircraft? 3.). Why did the government not push the case of HAL, the only company that has manufactured aircraft in India, for the whole or part of the Offset contracts? Notwithstanding the judgment of the Supreme Court, there are unverified claims and unanswered questions. The judgment has, by default, made a parliamentary inquiry unavoidable. Over to the people’s court. Undaunted: Saving The Idea of India.